USDOT Finalizes New US-Cuba Routes Without Changes; United Receives Approval For Aircraft Change — U.S. - Cuba Trade and Economic Council, Inc.
May 05, 2018 / U.S.-Cuba Trade and Economic Council, Inc. 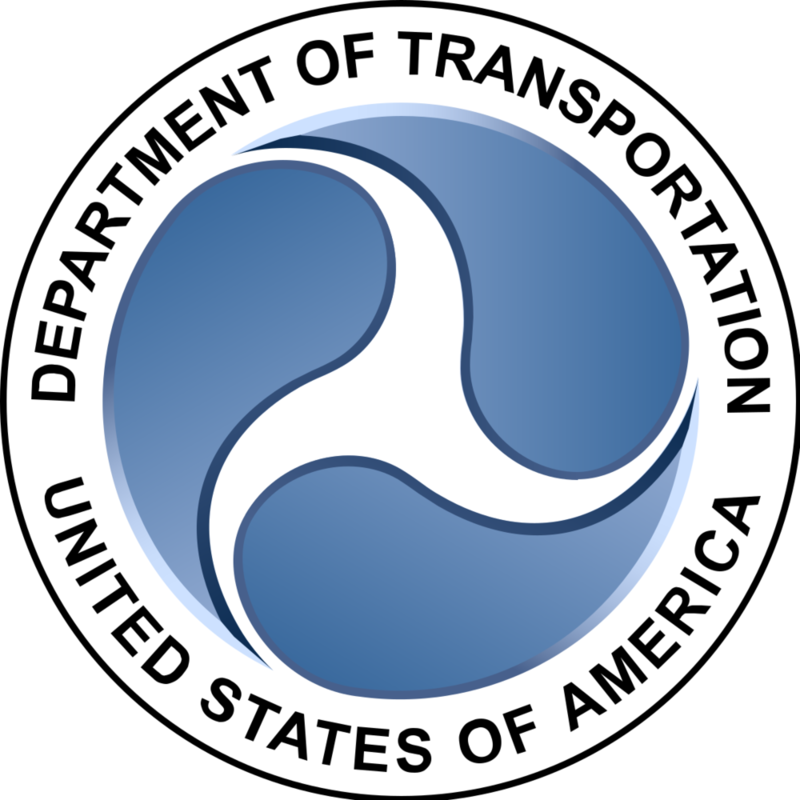 The United States Department of Transportation (USDOT) has finalized its new route awards for the Republic of Cuba, receiving no objections to it interim decisions of April 2018. Chicago, Illinois-based United Airlines received approval on 4 May 2018 from the USDOT for its Newark-Havana aircraft change request.